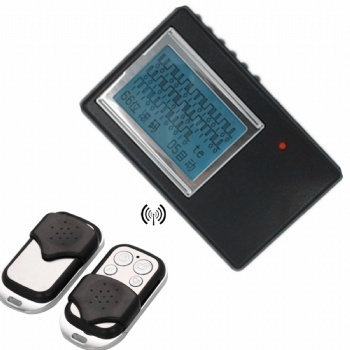 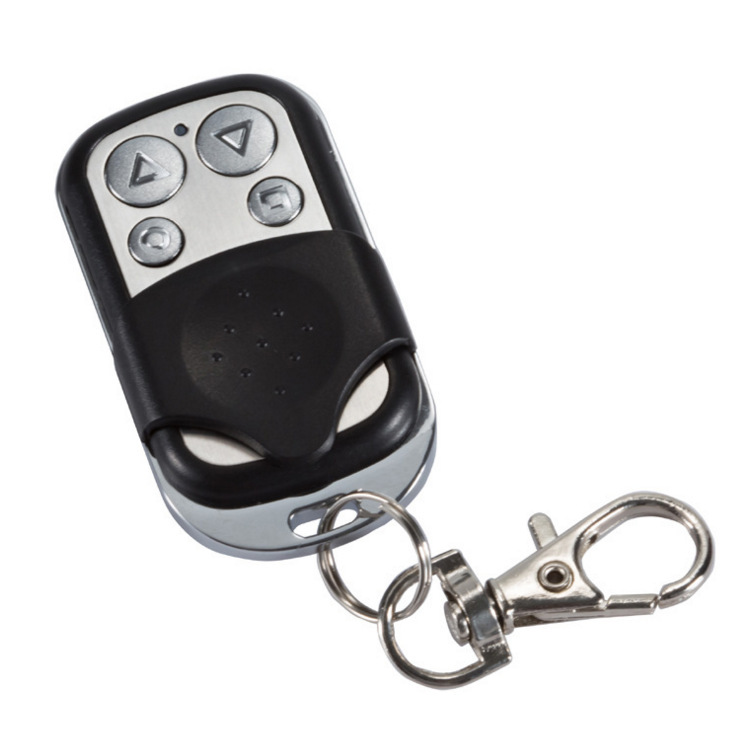 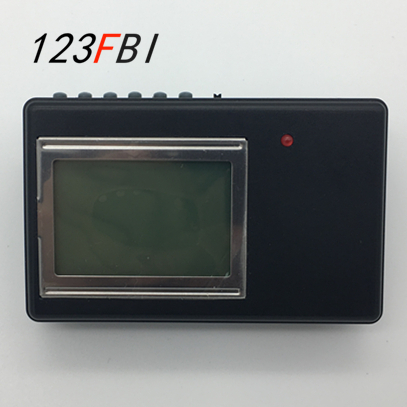 Rolling code remote control door opener Code grabber, this product manufacturers promotional products, excellent gripping effect, good quality and cheap, more orders more discounts. 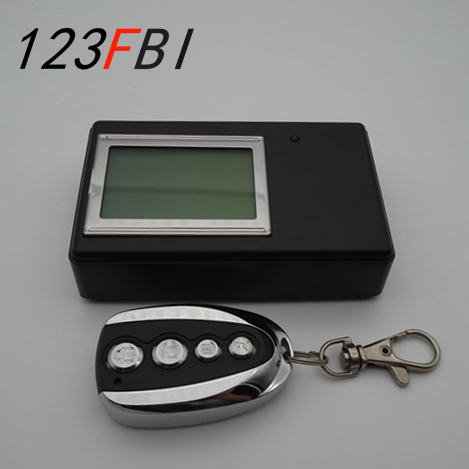 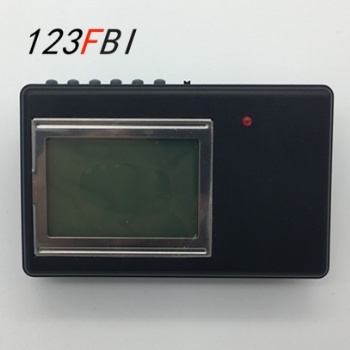 TW-89A-SP051 You don't need to use any selection tools to turn your car on and off. 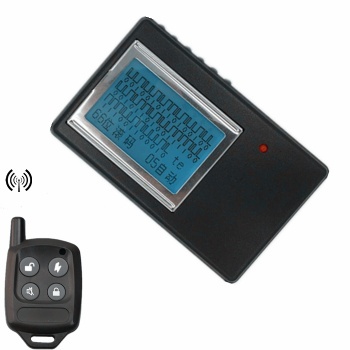 You can only turn the car on or off with the original remote control, the device will capture the signal and you can turn the car on and off.